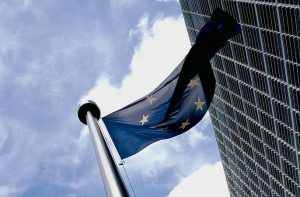 Canada and the European Union have agreed mutual recognition for architects. Photo by Xavier Hape via Flickr Commons. Return to "Canada and European Union agree to recognize architect credentials"